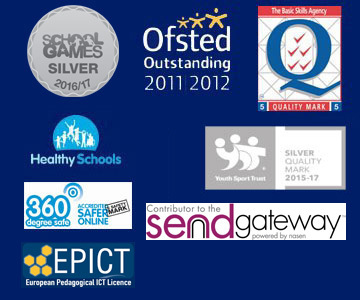 Bells Farm School is committed to the safeguarding of all children. If you have concerns about the health, safety or well – being of a child, during your visit, please pass on your concerns to the Designated Senior Lead for Child Protection (Mrs McClelland – Deputy Headteacher.) You can do this by filling in a possible Child Protection referral form, located in the school office. Adobe Acrobat Reader is required to view these policies. This is a free program available from the Adobe website. Follow the download directions on the Adobe web site to get your copy of Adobe Acrobat Reader.